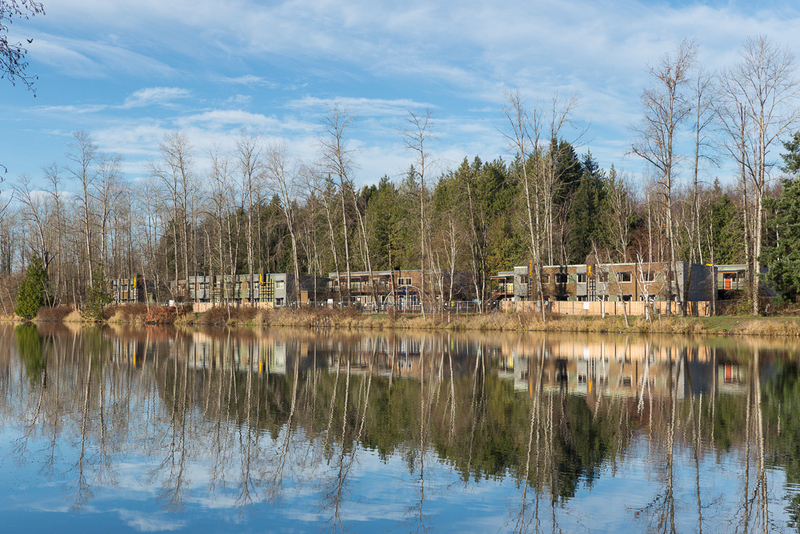 Seattle Daily Journal of Commerce Reports on Housing Hope’s Twin Lakes Landing. See here for more. Housing director Bobby Thompson said lessons were learned on Twin Lakes Landing, but the nonprofit would use modular again because it gets units open sooner.